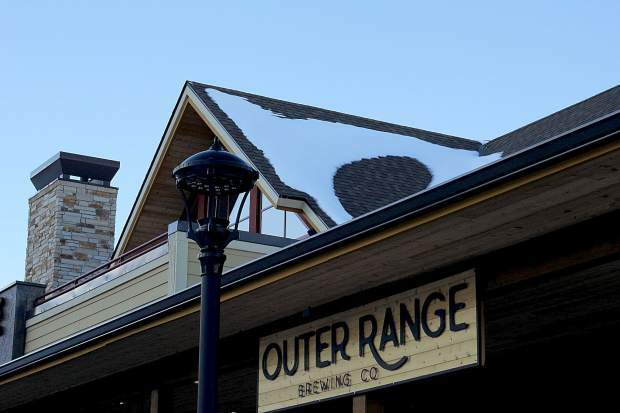 Outer Range Brewing Company recently opened in Frisco which helped to boost sales tax revenue in the town. 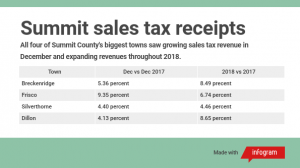 Towns in Summit County continued to see sales-tax boosts as 2016 came to a close, according to recently released revenue figures. Despite a dip in December revenue for both Silverthorne and Dillon, the two towns reported year-to-date numbers ahead of 2015. The town of Silverthorne came in at 1.58 percent behind December of 2015. Kathy Marshall, the town’s revenue administrator, said that this was likely due to a large one-time payment made in 2015. “(The payment) was pretty sizable, so we really would have been up except for that,” Marshall said. Despite the decrease, Silverthorne remained ahead for overall, year-to-date numbers by 5.41 percent. The town fell behind in revenue during April as well, but stronger revenue for October and November helped it to stay afloat. Silverthorne finished the year with more than $10.7 million in sales tax revenue. The Outlets at Silverthorne continued to see decreases in revenue. The month of December was behind by nearly $30,000. Marshall said that the trend is likely to continue after the Outlets lost PacSun in January and Wilson’s Leather in February this year. The town of Dillon has struggled with sales tax revenue since August. The town had lost a large portion of retail sales after the Sports Authority closed. Sales in December were down 13.28 percent, or $91,502. It was the biggest drop the town had in 2016. 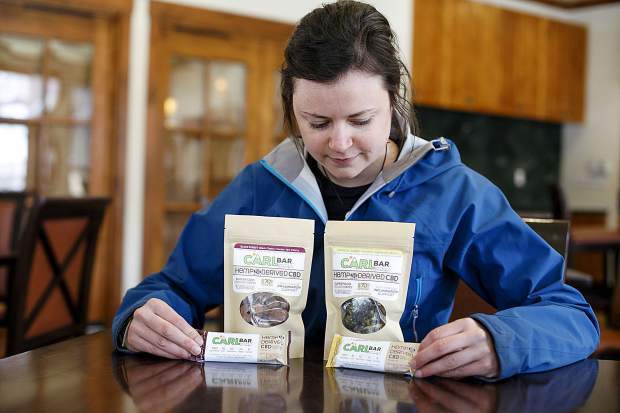 The town’s year-to-date revenue came ahead of 2015 by a scant 0.84 percent. Revenue came in just under $6 million. Growth in Frisco and Breckenridge continued at higher rates. December is one of the biggest revenue months for both towns. Sales revenue for 2016 in Frisco saw double-digit growth, coming in 10 percent ahead of what the town made in 2015. “We certainly don’t believe that double-digit growth is sustainable in the mid- and long-terms, so we do expect moving forward to see some of these growth percentages moderate,” said Chad Most, the Frisco revenue specialist. Breckenridge came in just shy of double-digit revenue increase for the month of December at 9.95 percent. The town was also ahead for year-to-date sales by 8.6 percent. Brian Waldes, the director of finance for the town, said that continued growth in months with more revenue means more activity in the town. “Sometimes we say when we’re up, you know, 8 or 9 percent, we say, ‘Oh but that’s April, but that’s November,’ but there’s not buts about this one. 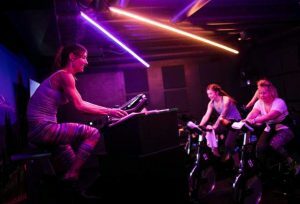 That’s December, that’s a huge dollar month, and just a huge jump in activity,” he said. Marijuana continues to see tax increases in both Frisco and Breckenridge as well. In Breck, marijuana saw the largest growth for tax increases in year-to-date sales, with a boost of nearly 18 percent. Marijuana tax revenue in Frisco for 2016 was ahead of 2015 by more than $40,000. 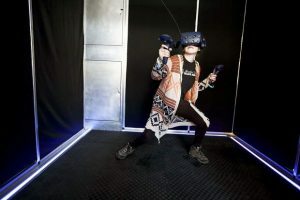 Both towns saw strong sales throughout the year, but Waldes said that it’s hard to tell where the industry will be in the future. “It’s such a small sample size that we just don’t really understand the trends yet,” Waldes said.